Absolutely Arabians, LLC is a small Arabian horse breeding farm located in southeastern Wisconsin. Our goal is to produce beautiful and athletic Arabians and Half Arabians through quality breeding. 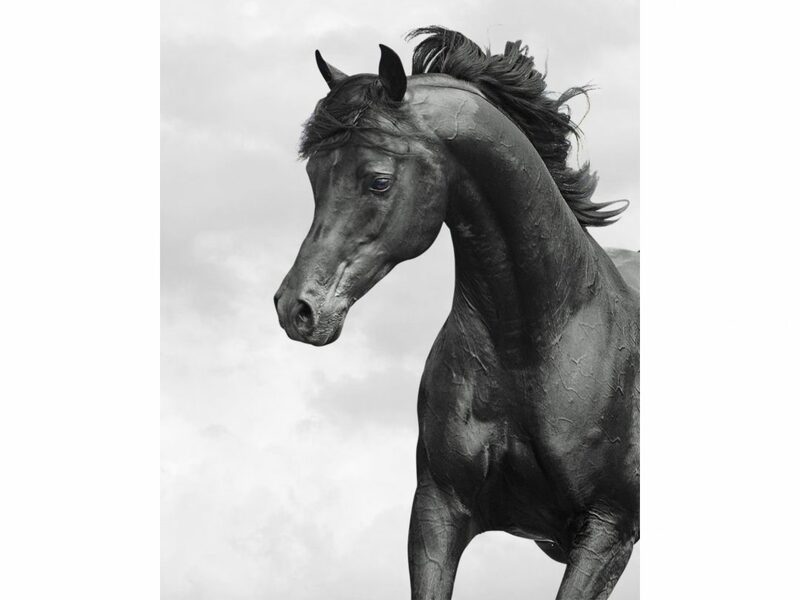 The main focus of our breeding program is our beautiful Multi National Champion Black Arabian Stallion Tuxedo Thyme ABA++++// . 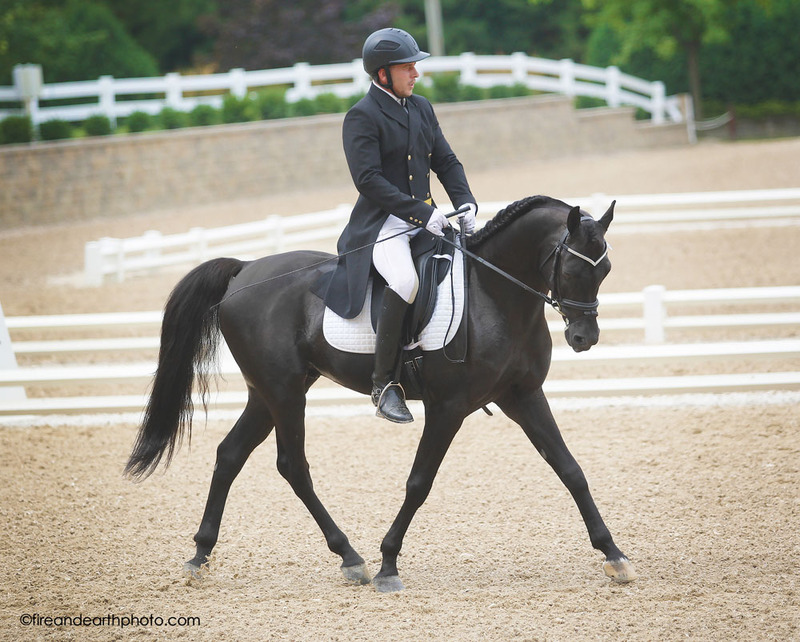 Tux has four National Championships in Sport Horse In Hand and FEI Level Dressage proving he has great conformation and is very athletic. He has also won the USDF All Breeds Award for FEI Level Dressage. 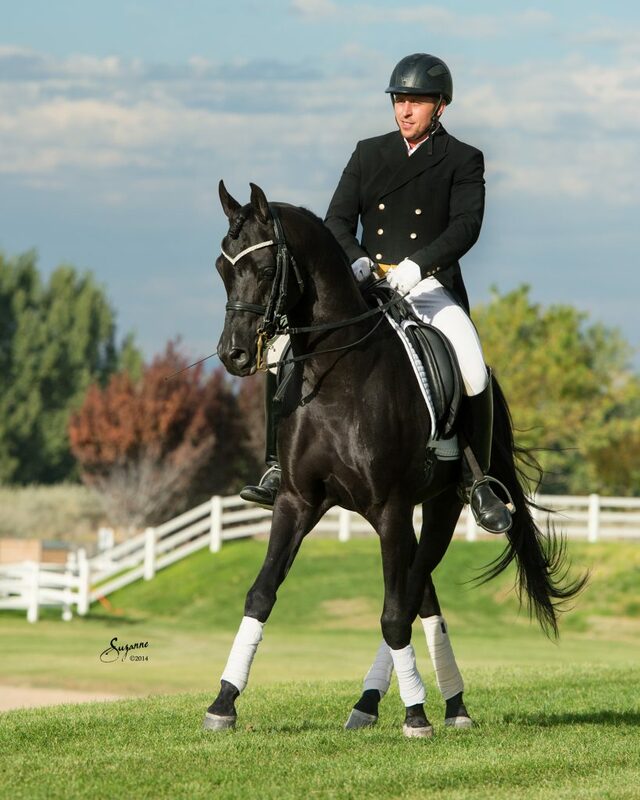 In total Tux has won 16 National Titles and 44 Regional Titles in Arabian Halter, Sport Horse In Hand, Sport Horse Show Hack and Dressage. In addition to Tux, we also have a couple of mares that we are focusing on breeding for Sport Horse disciplines. One is a full sister to Tux named Essence of Thyme ABA. The other is new to us and more info. will be published on her in 2018. Performance Sport Horses For Sale? Sport Horse Discipline Training Offered?